1) Once they have come into contact with a presentable antigen, they become activated into mature dendritic cells and begin to express MHC I, MHC class II molecules at their cell surface. 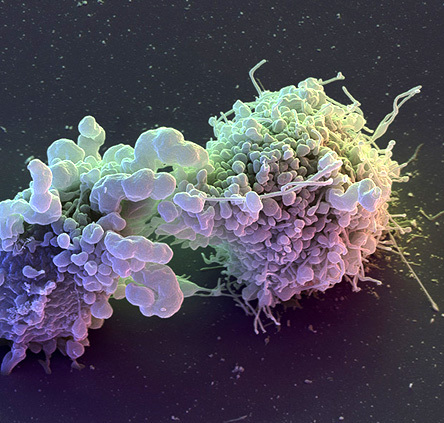 Hence, they are able to present a large number of tumor antigens towards T cell receptor (TCR). 3) The combination of DCs and T cells causes the dendritic cells to quickly begin producing a large number of interleukins. Interleukins can strongly induce T cells, NK cells, LAK cells to produce large amounts of TNF-α, perforin and granzyme, and enhance the dissolution of CTL and NK on target cells. Therefore, it can remove residual tumor or potential metastasis, which will reduce tumor recurrence and, ultimately, improve the cure rate. 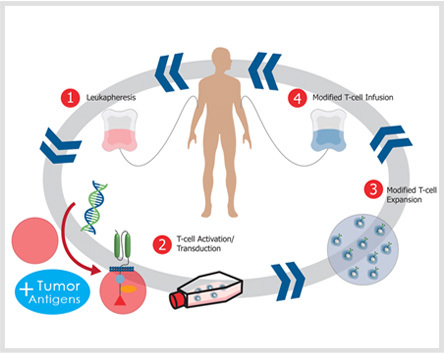 DC–CIK immunotherapy is a therapeutic technology. 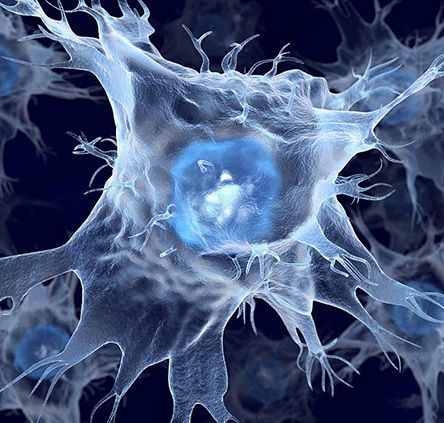 Specifically, dendritic cells, which can be generated in vitro from peripheral blood mononuclear cells, take up antigen and then become activated. 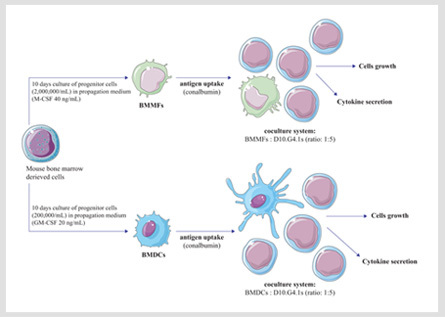 For this activation of dendritic cells can induce CIK cells to produce specific tumor killer cell, namely, dendritic cells co-cultured with cytokine-induced killer cell (DC-CIK) generate a group of cells with high killing activity. The killing mechanism is characterized by direct killing effect of DC–CIK cells (perforin, granzyme) and indirect killing effect of immune effector cells (interleukin). Therefore, DC–CIK immunotherapy is more suitable for patients with low cellular immune function, especially leukemia patients, and can remove the tiny residual lesions from body. Additionally, DC–CIK immunotherapy, which can cause further improvement of efficacy, is the new clinical development and one of the best combination of immune cell therapy. That has the following characteristics: (1) Specificity: DC cells recognize and directly phagocytose tumor cells, CIK cells are non-specific to kill tumor cells. They effective attack only tumor cells, and do not harm normal tissue cells. (2) Safe: DC-CIK cells derive from autologous cells, and have no toxic side effects on human body. (3) Persistence: DC-CIK cells enhance the body's immune system, restore the body's immune function and sustain killing tumor cells. 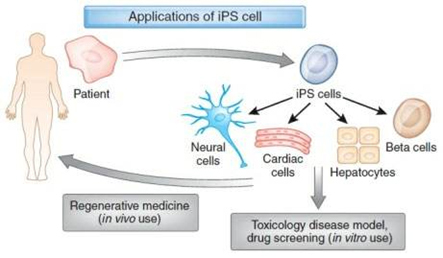 (4) Thoroughness: DC-CIK cells can improve the body's immune ability, effectively treat most solid tumors, eliminate tumor cells that are not sensitive to radiotherapy and chemotherapy, and thoroughly remove residual tumor cells in the body and small metastatic lesions. (5) Universality: DC-CIK cells can reconstruct and improve a patient's body immune function, fully identify, search, kill tumor cells and effectively prevent tumor recurrence and metastasis. Therefore, all kinds of tumor cells in the body can be effectively treated. Cytokine-induced killer cells (CIK) are a group of immune effector cells with high proliferative ability and high killing activity. The cells of CIK, which play a major role in killing cells, are the two subgroups of CD3+CD8+ and CD3+CD56+. They have the advantages of T cell anti-tumor activity and NK cells of non-MHC restricted killing, thus, called as NK-like T cells.. CIK adoptive cellular immune therapy has been widely used in clinical practice. That has the following advantages: (1) CIK cells are the activated autologous cells, and they are very safe to use. (2) The volume of blood sampling is less, and the maximum blood is 50ml. (3) CIK cells have great ability to proliferate and can be produced in large volume in short term, and can meet the need of clinical application. (4) CIK cells have high tumor killing activity, wide spectrum tumor killing, and have the same sensitivity in variety of drug-resistant tumor cells. (5) CIK cells are typical individualized biological therapy models. They derive from autologous T lymphocytes, after reinfusion of these cells, the tumor killing activity and the body’s immune capacity can be improved and thus have double effect on tumor therapy. Cord blood-derived CIK cells have the following advantages: (1) Extensive sources, the content of precursor cells are high, and a large number of CIK can be easily amplified. (2) Cord blood have a large number of lymphocytes, and have strong proliferative potential. (3) Low immunogenicity, the incidence of Graft-versus-host disease (GVHD) is low after transplantation. Cord blood-derived CIK provide a better choice for immune therapy of immunocompromised patients. For many patients who underwent treatment of cord blood-derived CIK, the immunity and function of body can be recovered significantly. Thus, it can be a foundamental strategy for further treatment and rehabilitation, and increase the patient’s clinical benefit and overall survival. Chimeric antigen receptors are an antigen-recognition domain of a specific antibody combining with an intracellular domain of the CD3-zeta chain or FcγRI protein into a single chimeric protein. With the use of gene-transfer techniques, the patient's T cells can be genetically modified to stably express antibodies on their surface, conferring new antigen specificity. 1) Find the nucleotide sequence of Anti-TAA antibody, the spacer region and the signal transduction. 2) The above gene sequences are recombined by gene recombination technique. 3) The recombinant sequence is introduced into a viral vector or other transfection vectors. 4) Mononuclear cells are isolated and cultured after extracting from the peripheral blood of patients. 5) T cells transfection (liposomes, viruses, gene guns, etc.). 6) cells are given to the body after screening culture.